Visit the page of our Rector, Fr. John L. Ubel. 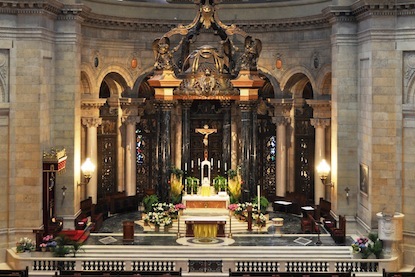 Read his Sunday homilies. You can also read his weekly column. 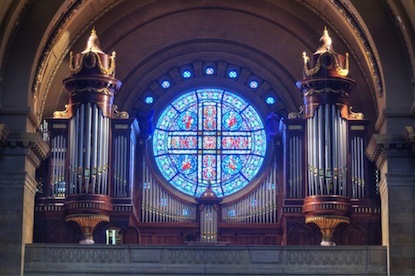 Explore Cathedral parish life, including participation in the sacraments, parish organizations and ministries, sacred music, and faith formation. Read the current and past Sunday bulletins. View the calendar of events for this week. Check the Liturgical Ministry Schedule. Our St. Vincent de Paul Campus in Saint Paul's Frogtown neighborhood (651 Virginia Street) serves the local Hmong Catholic community. Make a pilgrimage to the National Shrine of the Apostle Paul. 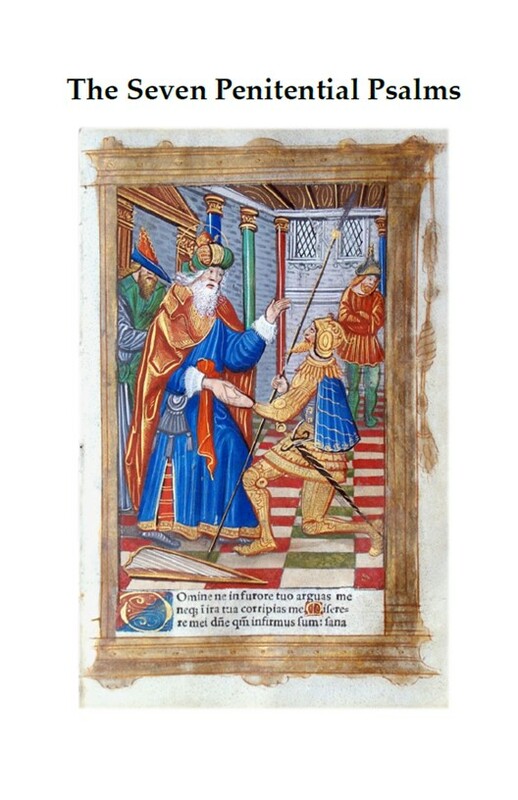 Learn about our bond of spiritual affinity with the Papal Basilica of Saint Paul Outside-the-Walls in Rome and the Archconfraternity of the Apostle Paul. 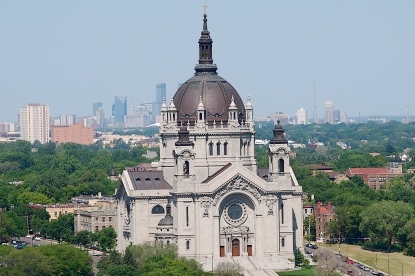 Learn about the history of the Cathedral of Saint Paul. Study its art and architecture. 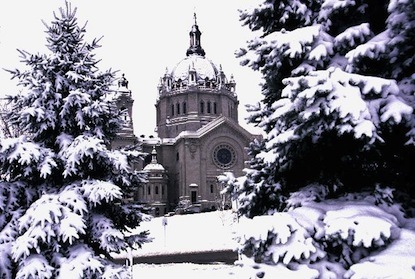 Schedule a group tour of the Cathedral or take a virtual tour on your mobile device. 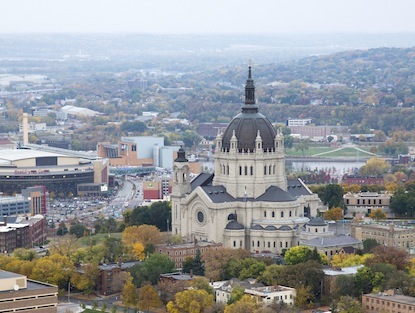 Partake in our efforts to restore and preserve the Cathedral of Saint Paul as a national treasure through the Cathedral Heritage Foundation, a non-profit, non-sectarian, historic preservation, cultural and arts organization. Click here or on the image of the booklet to the right. Click the image below to take the 360° panoramic tour, allowing you to look up, down, and all around you as you "walk" around the Cathedral.